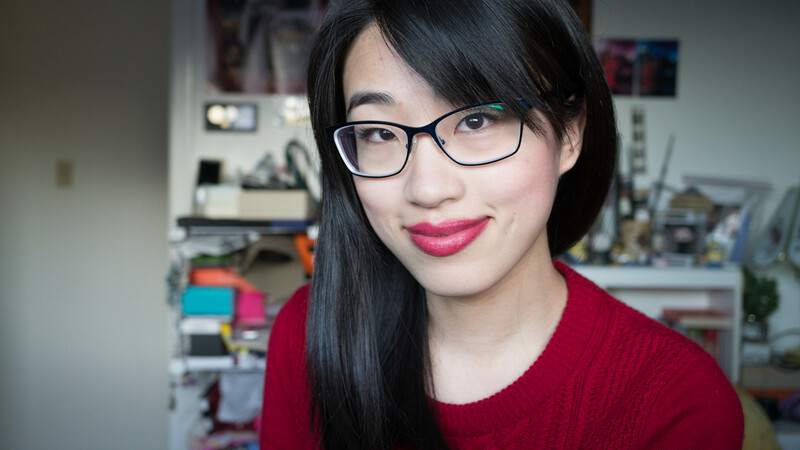 Glasses are pretty much an extension of my face, I pretty much can’t live without them. Because they are a HUGE part of my life, they’re even more essential compared to clothes and shoes. 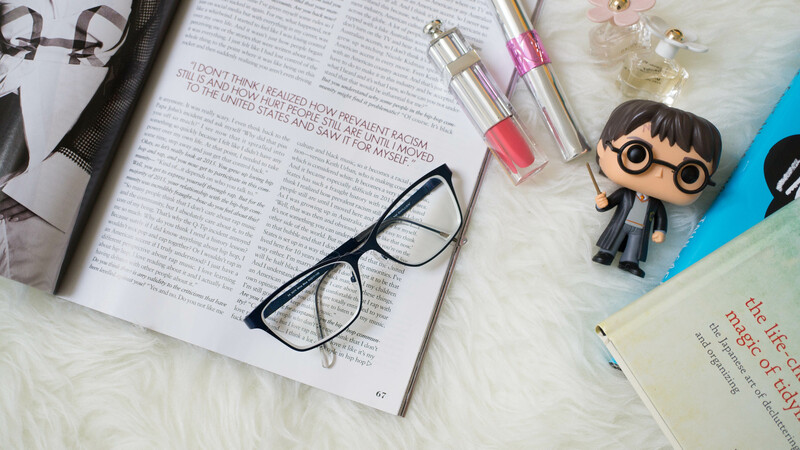 Trends come and go, and switching to a pair of designer glasses every year is clearly not cost effective. Clearly. (anyone get the pun?!) One of the largest online optical stores, Clearly, reached out to me to try one of their frames. I’ve seen all the ads of Clearly (formerly known as Clearly Contacts) and know a lot of people who rave about them (I mean heck, they even HAVE their own store in Downtown Vancouver now!) I was a bit bored of the thick frame look on me, so I went to see what Clearly had in store! For some reason I was always under the impression that I wouldn’t be familiar with any of the glasses brands on Clearly. They even carry Valentino, Chloe (the brand I usually wear in most of my blog photos,) and Salvatore Ferragamo etc. 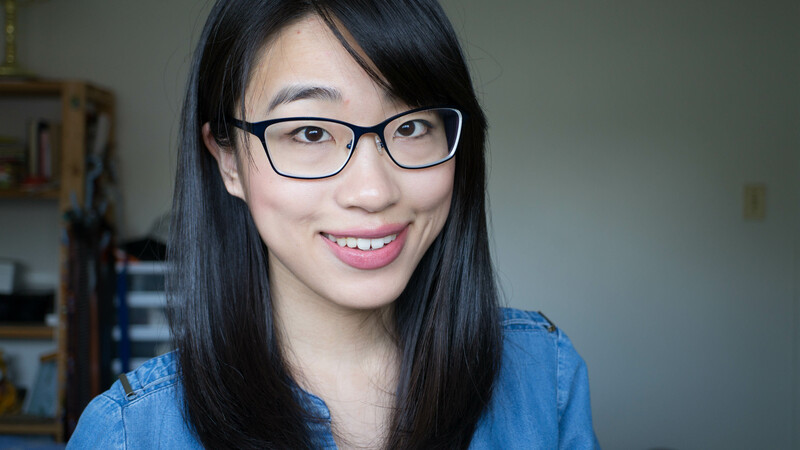 This time around, I wanted a thin frame so my face isn’t as hidden behind my lenses! To change it up, I was also looking for a coloured frame. Out with the black! 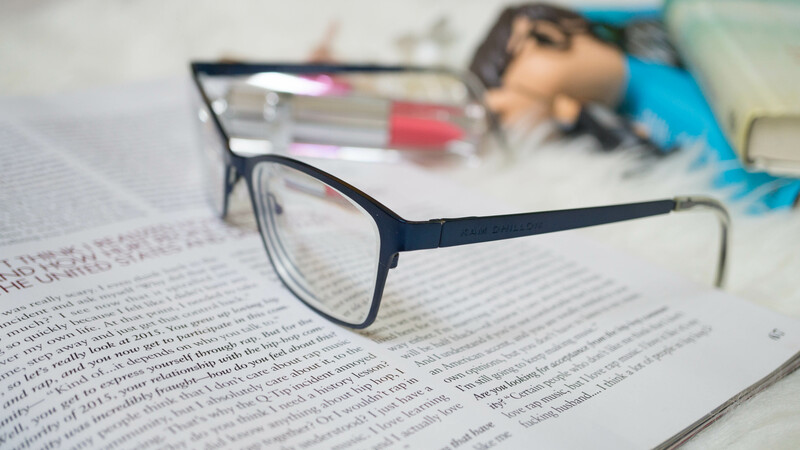 Plus, I need to face it that plastic frames without the rubber nibs won’t hold onto my Asian nose so on goes the hunt for a stylish pair of glasses that would stay on me! Eventually, I settled on Kam Dhillon Mina Blue ($89.) Lately I’ve been finding navy blue to match many things and at certain angles the glasses look blue, certain angles make it look like dark blue. I like how the edges of the frame has a bit of an angle to them as well. There are also adjustable silicon nose pads and titanium spring hinges that made the glasses sit really comfortably on my face. The only struggle I had with online ordering was getting my pupillary distance (distance in mm from one pupil to the next) right. Even when following a step by step video and using mirrors and rulers, I was totally off! Luckily, the great customer service the local Clearly store measured my real PD and my eyes are thanking me for it. 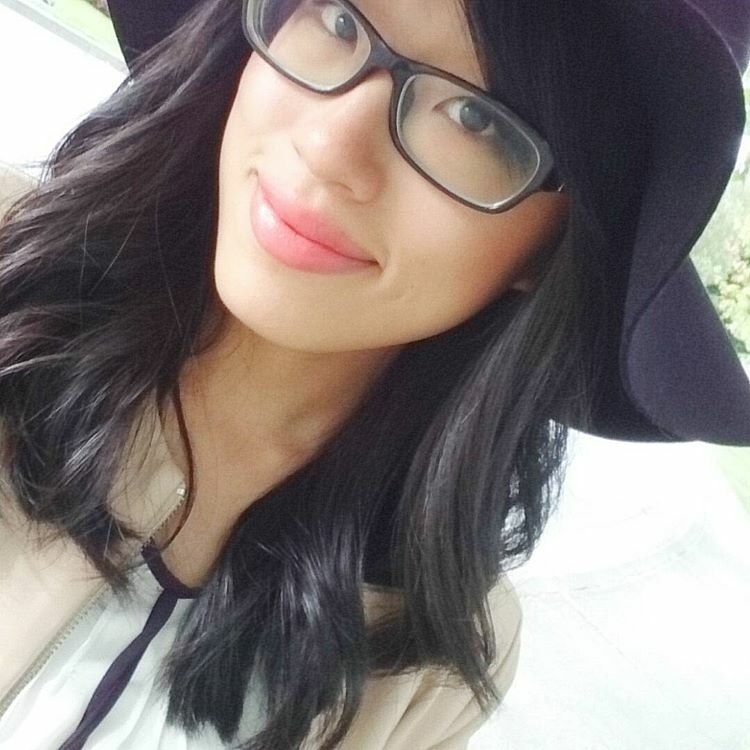 Overall, I really like the look of these and received many compliments when people noticed the change of my frames! The only complaint I have is that these lenses show the light reflection so sometimes I have to angle my camera/face when taking them blog selfies. 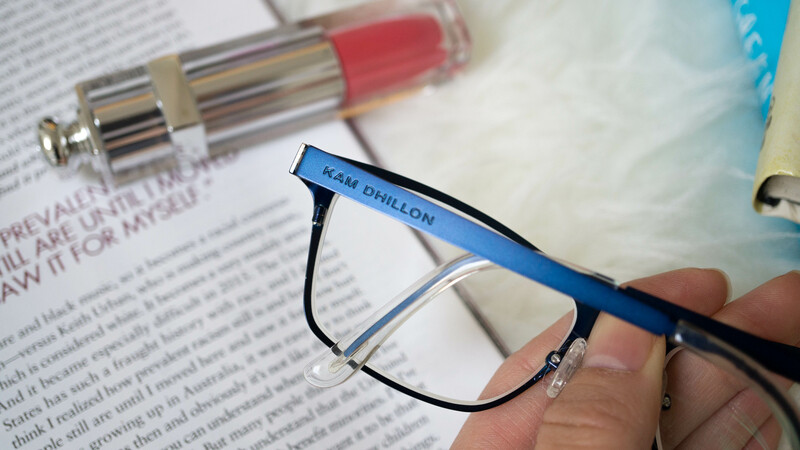 Other than that, I love the look of these stylish Kam Dhillon frames! Clearly has such a wide selection; you’re bound to find something to fit your style. They also offer free shipping over $99 and free 365 days returns. The best part is probably how affordable they are; doesn’t it almost make you want to get a new pair every year?! (I joke.) Hopefully Kam and I are able to work together to find my real life Harry Potter. 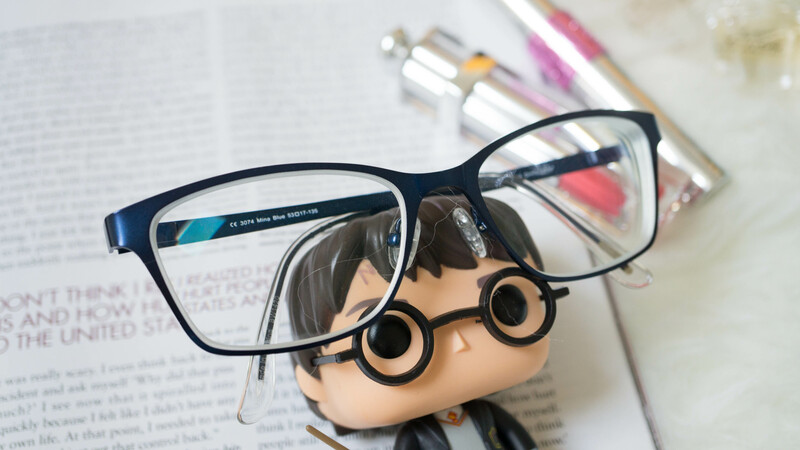 What’s your online glasses shopping experience like?